Full service. All-inclusive. Life can be so easy. 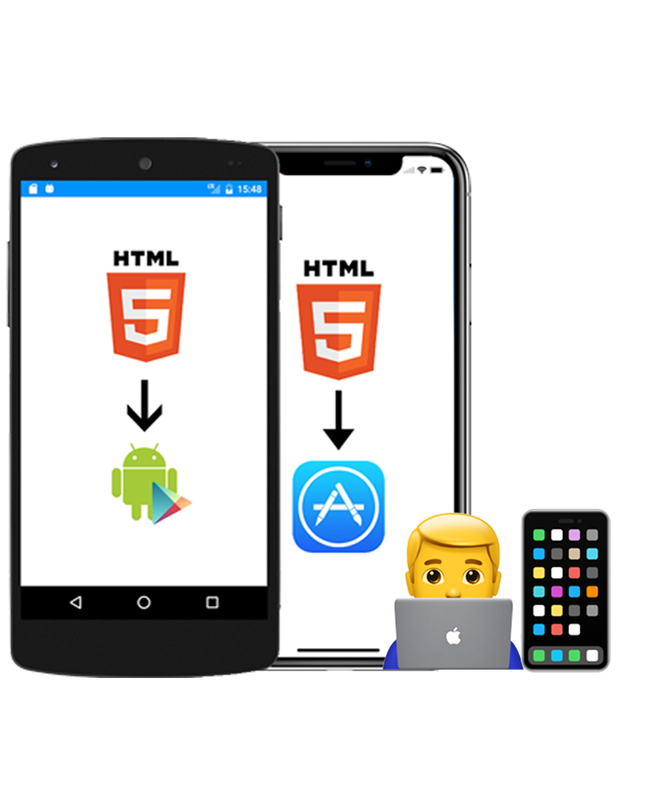 Do you want to convert your website/web app into native iOS and Android apps? 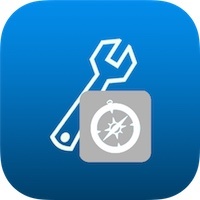 Great, there is no easier way than using our WeSetupYourWebViewApp full service: Just tell us your requirements, upload your app icon & receive your source code + signed APK app within 24 hours. The WebView code that just works. The #1 WebView app template for iOS and Android enriched with advanced features. Use many APIs like PDF/Image/Music downloader and Push Notifications to create your own, professional iOS and Android apps without coding. One of the “Best iOS App Templates of 2019" (envato tuts+). 100% refund if Apple rejects your app in App Store submission. 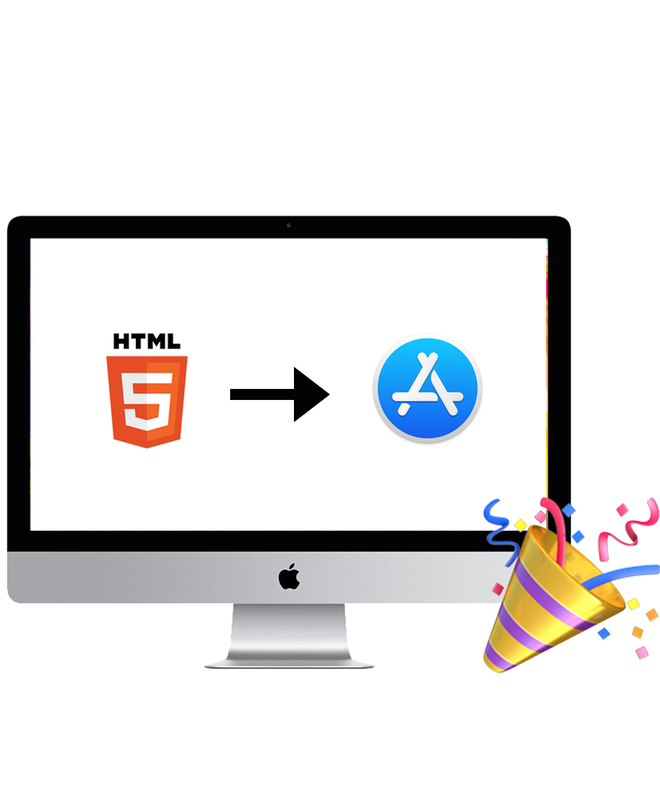 Do you want to convert your websites/web apps into native macOS desktop apps? WebViewGold for macOS is your best choice – simply define your URL, choose your icon and customize your settings and it's ready for the Mac App Store. 100% refund if Apple rejects your app in App Store submission. Great quality with nice customer support. really fast and helpful. Thx a lot!